There are few pleasures that beat the pure and simple joy of riding a bicycle. When you sit in the saddle and begin peddling forward, all your senses are heightened. You feel the wind rush over your skin, hear its howl in your ear. As you grip the handle bars, you watch the world zoom by. This is the feeling that every cyclist experiences, whether riding on dark, hard concrete or compact red clay. Riding a bicycle for transportation or recreation is freeing in every sense. 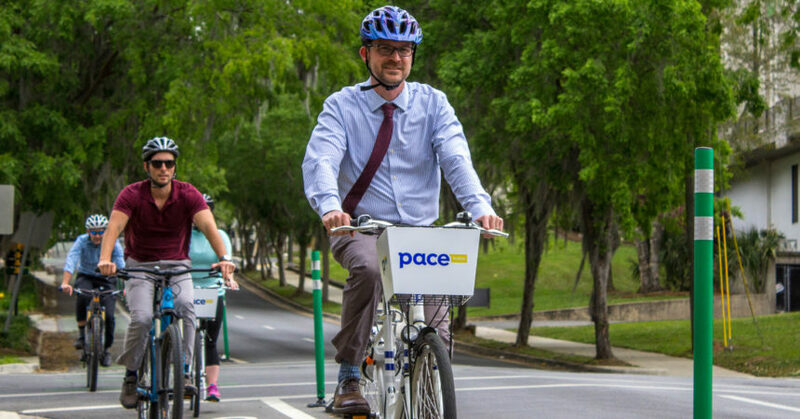 Over the past few years, there has been a growing movement for our community to become more bicycle friendly, which supported City of Tallahassee efforts to implement infrastructure improvements for this human-powered, two-wheeled mode of transportation. Enhancements to our transportation network have included sharrows, bike corrals, protected lanes, bike boxes and more. Recently, the City even implemented a first-in-the-nation bike share program with its partner Zagster to make cycling more accessible. 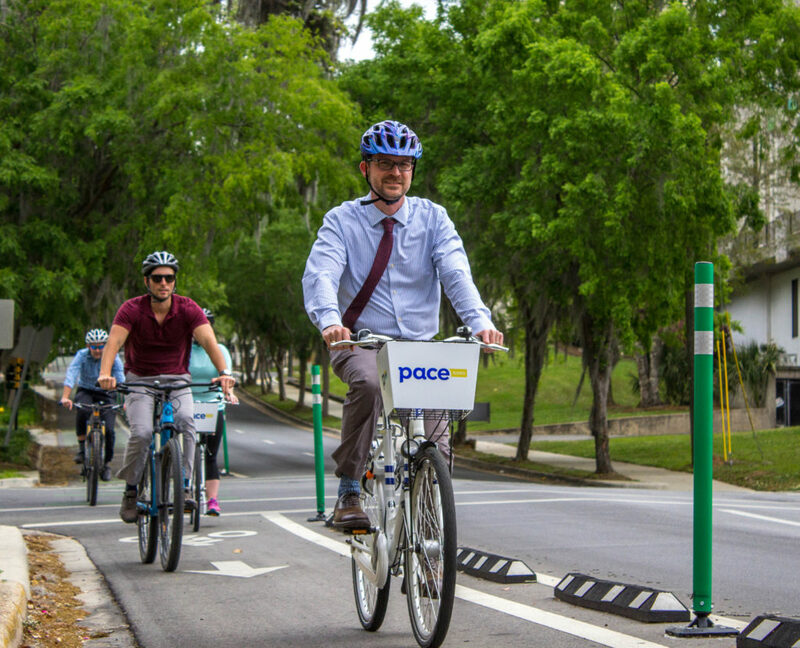 These infrastructure improvements, coupled with education and outreach, led the League of American Bicyclists (League) to name Tallahassee as a Silver Level Bicycle Friendly Community – a substantial national endorsement that only six other communities in the state have achieved. Richardson added that being named a silver level community is a benchmark for the next goal – achieving gold level status. 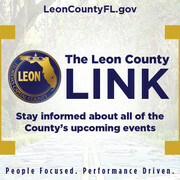 Over the next few years, cyclists can expect to see more infrastructure improvements, including the St. Marks Trail Extension up to Gaines Street, creating a trail system from Leon High School to Sopchoppy, Phase Two of the Downtown-University Protected Bike Lane Network and amenities like bike lanes and sharrows being incorporated into brand-new and newly repaved roads. All these projects will give cyclists more opportunities to explore our city and the region on two wheels. The City’s hope is that in five years when the League reevaluates Tallahassee’s status as a Silver Level Bicycle Friendly Community, they’ll bump us up from silver to gold, the next level we’re all peddling toward.